Defensive player Konstantin Rausch has signed a deal with Russian side FC Dynamo Moscow. Konstantin Rausch is transferring out of 1. 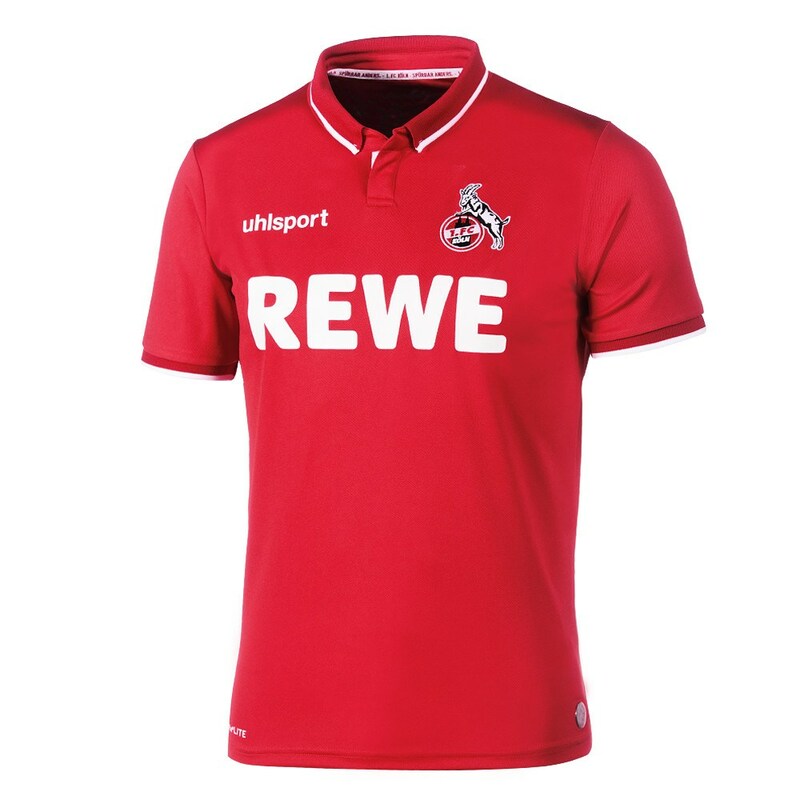 FC Köln and moving to Russian side FC Dynamo Moscow. He has signed a contract with the Russian Premier League side until 2020. Rausch signed for FC on a free transfer in the summer of 2016. Since then he has featured in 50 competitive matches for FC and made the jump into the Russian national team. “The transfer gives Kocka the perspective to be part of the 2018 World Cup in his native country. His wish was absolutely understandable and we managed to find a solution,” said FC General Manager Armin Veh. 1. FC Köln thanks Konstantin Rausch for his efforts and wishes him all the best in the future.